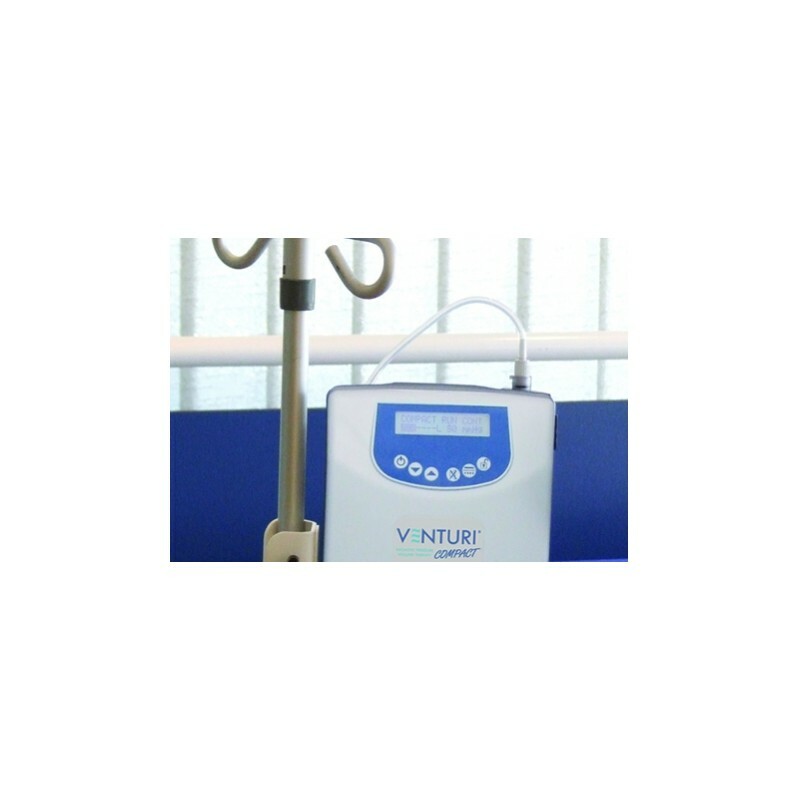 VENTURI™ COMPACT - Serhosa Servicios Hospitalarios S.A.
Curacion de heridas presion negativa. 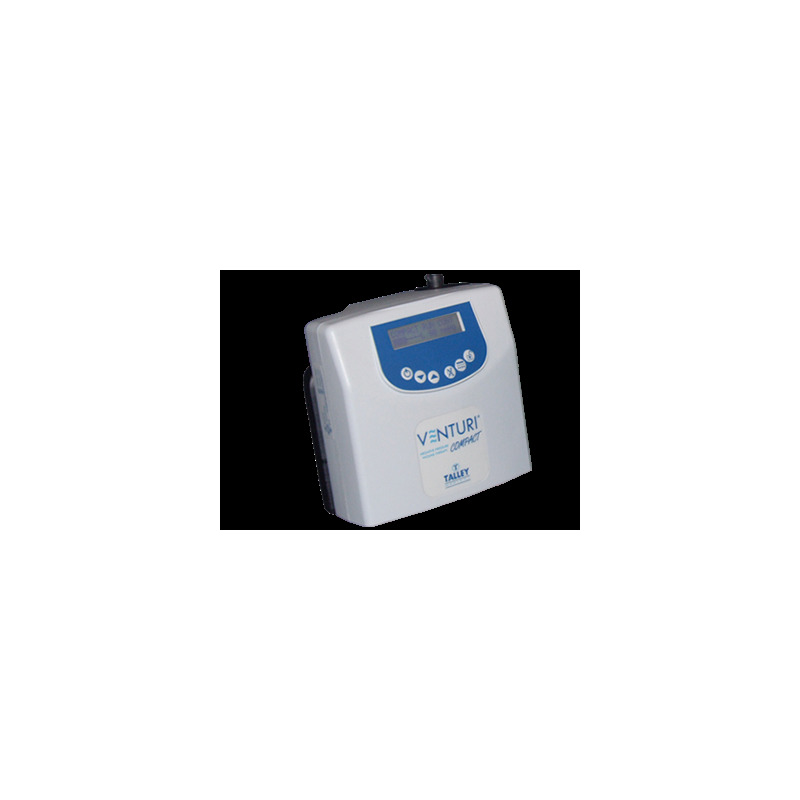 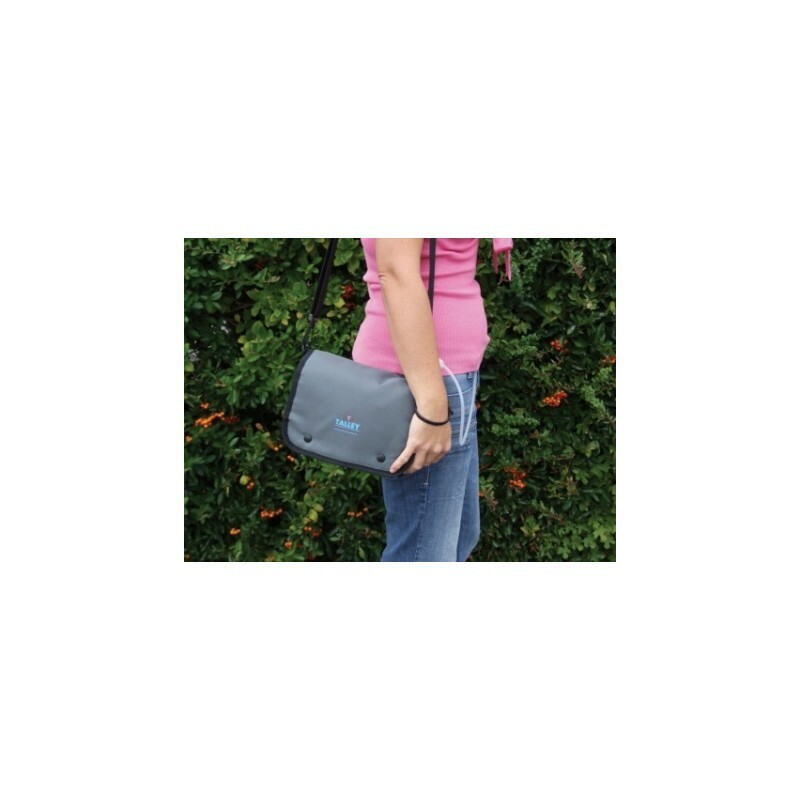 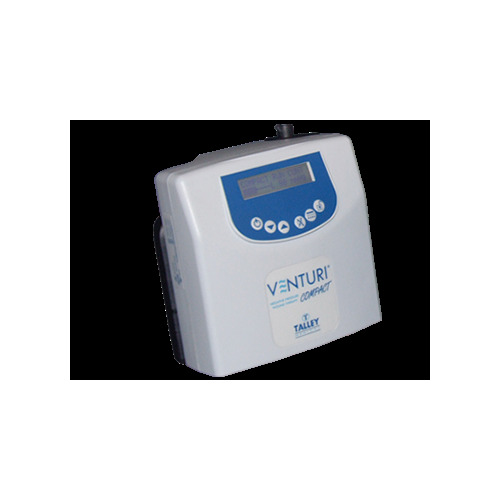 The VENTURI™ COMPACT uses controlled negative pressure to assist and accelerate wound healing. 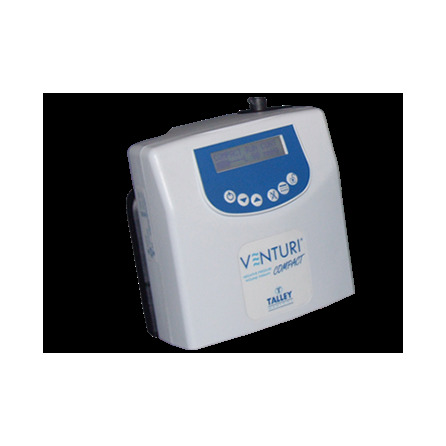 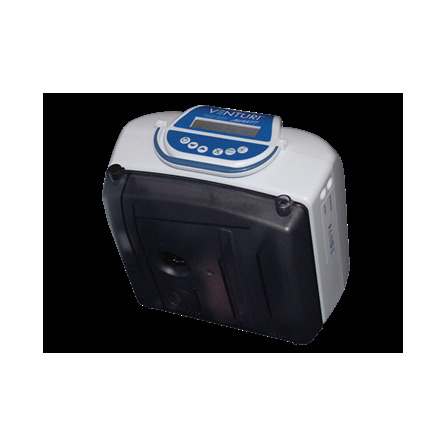 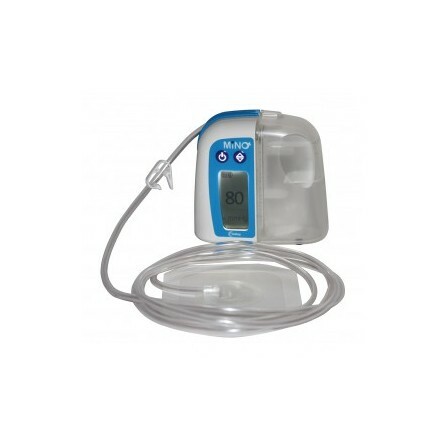 Simple to use and offering a seamless choice of either mains or battery operation, the VENTURI™ COMPACT features a choice of therapy modes, adjustable vacuum levels, a range of operation status and fault indicators, and is supplied with a 300ml secure and discreet integral canister. 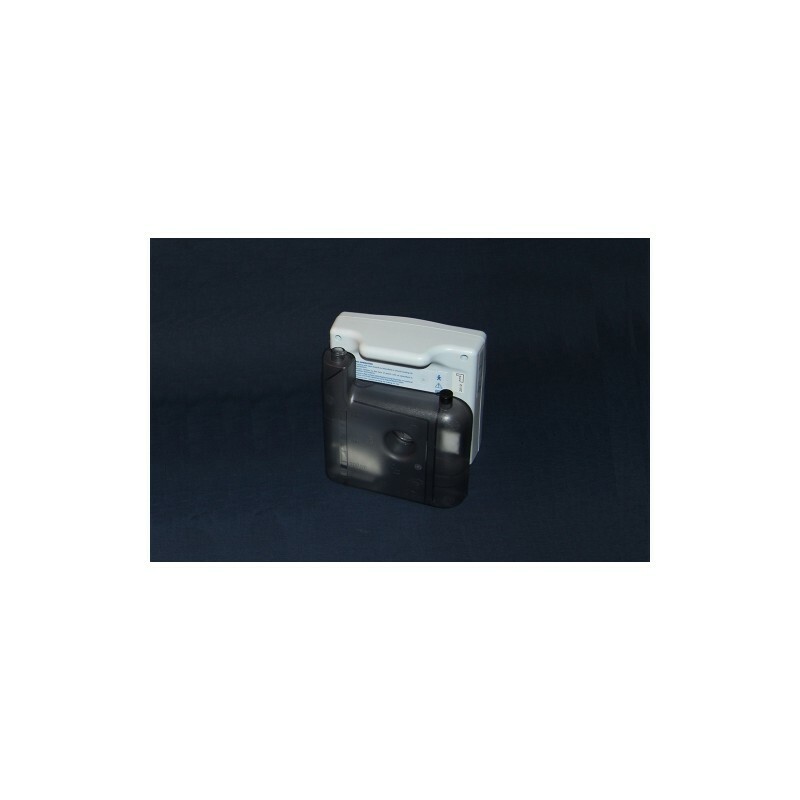 Lightweight and ideal for mobile use, the VENTURI™ COMPACT can be used with both gauze and foam wound care sets.